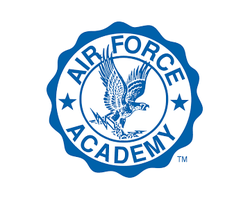 The purpose of the Air Capital USAFA Parents Group is to provide a unified, cohesive network open to all Kansas Air Force Academy cadets and preppie students and their families. 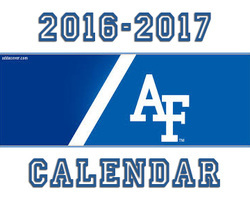 As members, we share a common goal of supporting our cadets and appointees during their years at the Academy, improving communication between the Air Force Academy and ourselves, and to create a better understanding of military life before, during and beyond a cadet’s Academy experience. 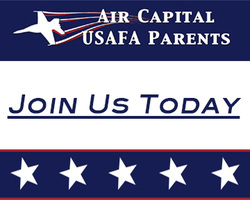 The Air Capital USAFA Parents group will assist in distributing timely information and providing updates through our regular meetings, newsletters, e-mailings and information posted on our closed Facebook page. By doing so, we will strive to keep our members better informed of policies, procedures and other relevant information pertinent to Academy life. Ultimately, the members of the Air Capital USAFA Parents Group commit to work together in helping to improve and enhance their own and their cadet’s lives by exchanging knowledge, information and personal experiences among its members. We also have FUN with several events each year where parents can get together, share stories about their favorite cadets, and enjoy the camaraderie of fellow USAFA parents. Information and encouragement are given to parents of prospective cadets and Appointees. We share a great deal of pride in our sons and daughters for their commitment to serve our country as officers in the Air Force. Some club activities are self-supporting; others need financial support. 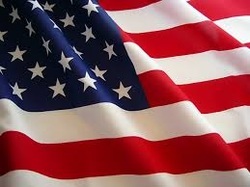 In order to provide these activities, all Kansas cadet parents are urged to join the club and contribute $25.00 per year for a membership and to participate in fundraising efforts. Parent's of Kansas Cadets may join.